Ca' Corner Gheltoff is a self-catering accommodation located in Venice. FreeWiFi access is available. 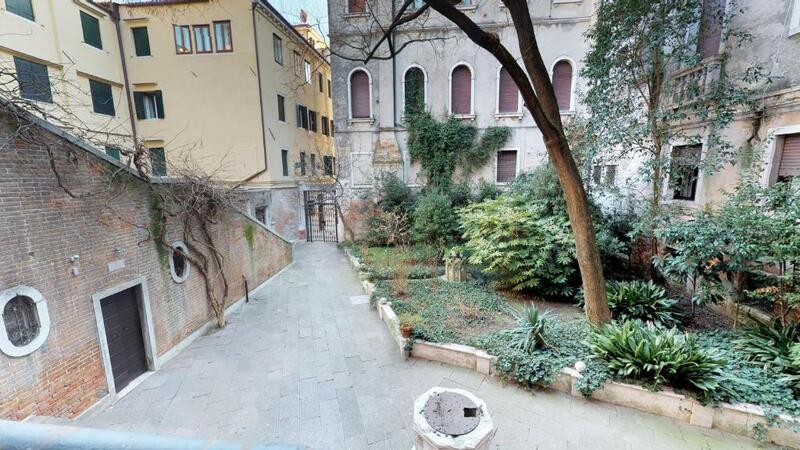 The property is 1,000 feet from Grand Canal and 1,300 feet from La Fenice. Accommodation will provide you with a TV, air conditioning and a balcony. There is a full kitchen with a dishwasher and a microwave. Featuring a shower, private bathrooms also come with a bath or shower and a hairdryer. You can enjoy garden view. 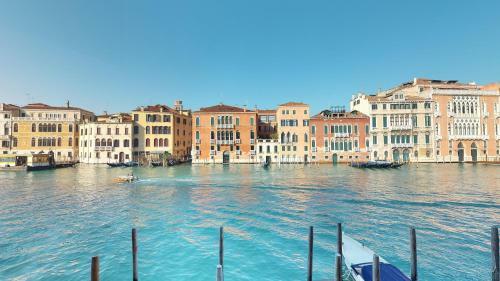 If you feel like visiting the surroundings, check out Rialto Bridge (1,950 feet) and Piazza San Marco (2,300 feet).Venice Marco Polo Airport is located 5 miles away. When would you like to stay at Ca' Corner Gheltoff? 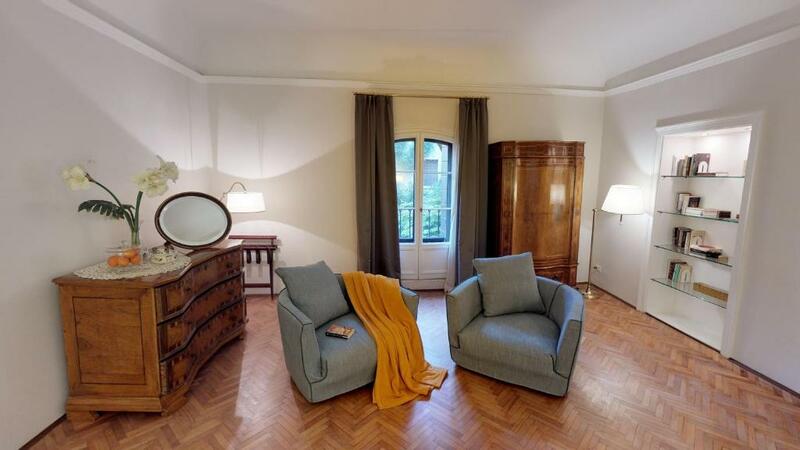 his extremely light first floor apartment boasts 2 beautifully proportioned living rooms, elegantly furnished, that between them have got 5 large windows overlooking the Canal Grande and its amazing view; 2 double bedrooms (one en suite) each measuring over 35sqm overlooking the beautiful back garden that belongs to the palazzo itself, plus a large twin bedroom, a TV room with sofa bed, 3 full bathrooms and a fully accessorized eat in family kitchen. With original wooden floors throughout and exposed decorated beams in the living room, the property offers a truly elegant combination of original features and modern furniture, with the added touch of some antique pieces of fine furniture belonging to the owners. 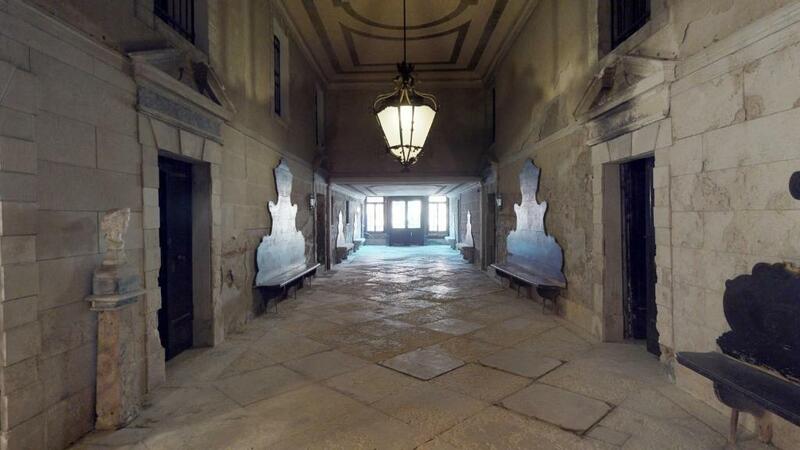 Originally built in the 14th century in Gothic style, Cà Corner Gelthoff was then restored and ampliated in the 16th Century; the apartment, which forms part of the original structure of the building, underwent a careful and extensive restoration in 2011. Providing Air Conditioning, Internet Wi-Fi and ADSL, cable TV, included in the price, plus offering the advantage of both water entrance and street entrance that allow the guest to comfortably reach the property by boat. 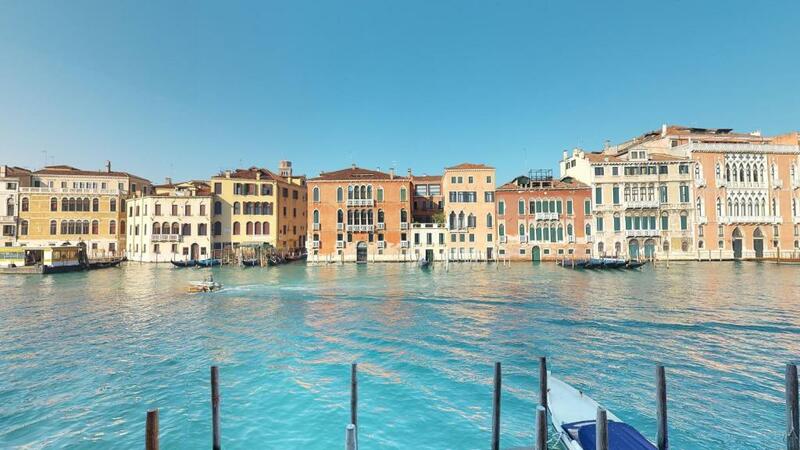 The Red House Company is a family business started in order to maximize a property investment in Venice. My wife and I have understood the potential of quality self catering rentals along the way of the positioning of our first apartment: “The Red House”. We decided that this could be our future full time occupation in the December 2009 and we are now managing successfully a number of properties in the historic centre of Venice. 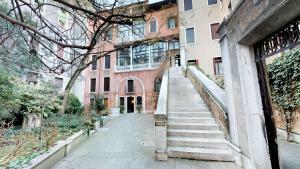 The property is equally distant from San Marco and Rialto Bridge and is ideally located in the Art Galleries’ district, very central and quiet at the same time, and allows guest to reach easily all the major sightseeing location in Venice, still offering them an elegant haven of calm for when they come back to the apartment. Also importantly it is close to the vaporetto and Alilaguna stops, with grocery, bakery and other utilities shops all at walking distance. 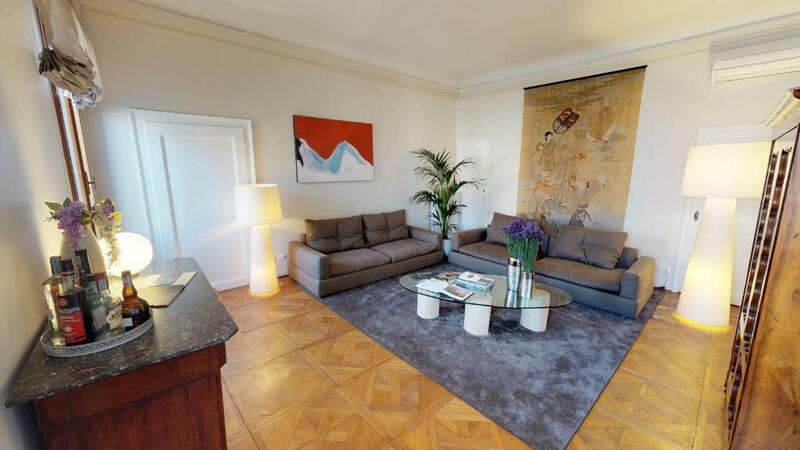 Cà Corner Gelthoff will definitely provide guests with a relaxing and luxurious Venetian experience. House Rules Ca' Corner Gheltoff takes special requests – add in the next step! Ca&#39; Corner Gheltoff accepts these cards and reserves the right to temporarily hold an amount prior to arrival. Ca' Corner Gheltoff accepts these cards and reserves the right to temporarily hold an amount prior to arrival. Please note, the final cleaning fee also includes bed linen and towels. Please note that late check-in is available at a surcharge of EUR 50 from 20:00 until 22:00. From 22:00 until 00:00 late check-in comes at a surcharge of EUR 100. All requests for late arrival are subject to confirmation by the property. Please inform Ca' Corner Gheltoff of your expected arrival time in advance. You can use the Special Requests box when booking, or contact the property directly using the contact details in your confirmation. We need at least 5 reviews before we can calculate a review score. If you book and review your stay, you can help Ca' Corner Gheltoff meet this goal. 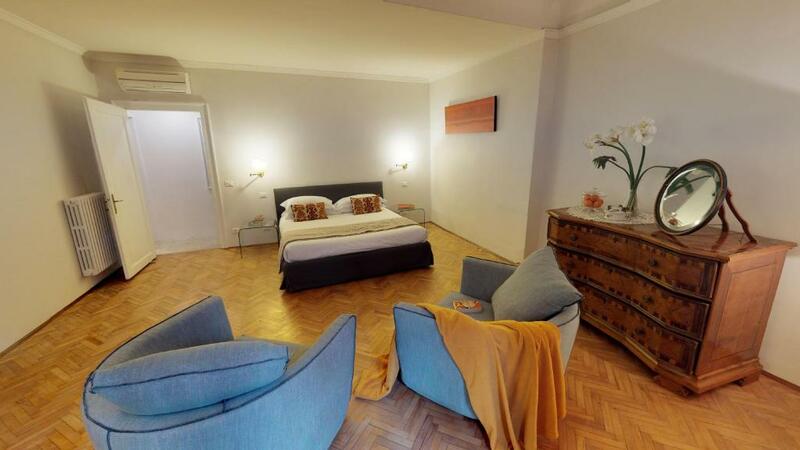 My family and I spent 4 nights in this wonderful apartment. It was huge and had two large family rooms overlooking the Grand Canal. I spent hours sitting and watching the canal and the people. The location was ideal! The area is quite but close to many attractions and within walking distance of restaurants and shops. There is a nearby stop for the public vaporetto which will take you anywhere in the city. I would highly recommend the Ca' Corner Gheltoff!